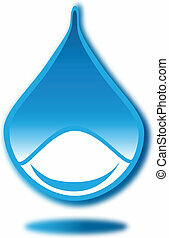 Drop of water logo vector icon design template. 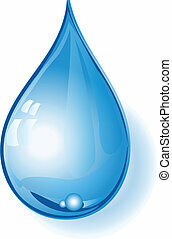 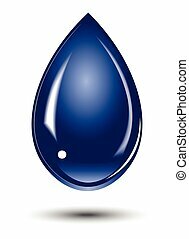 stylish drop of water logo, water icon, isolated on white background. 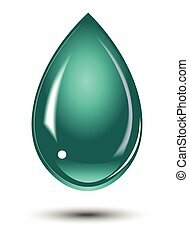 leaf and drop of water logo within an outline of circle, environment logo, isolated on white background. 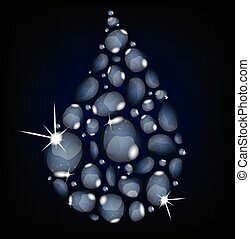 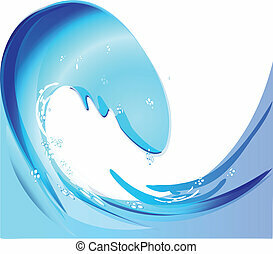 Logo drop of water - vector illustration.